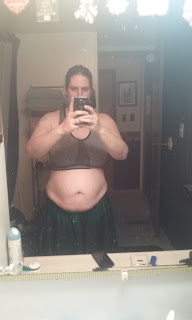 In less than two months, I will be celebrating my first year of weight loss. This journey has been tough, I really can't lie about that. It took me a long time to learn and stop what i was doing wrong. No matter what I did, I kept hitting a brick wall. Lately, I can go months without losing much weight, while not gaining it either. I know how to maintain, I just need to lose this last 45 pounds. Is that tooo much to ask? 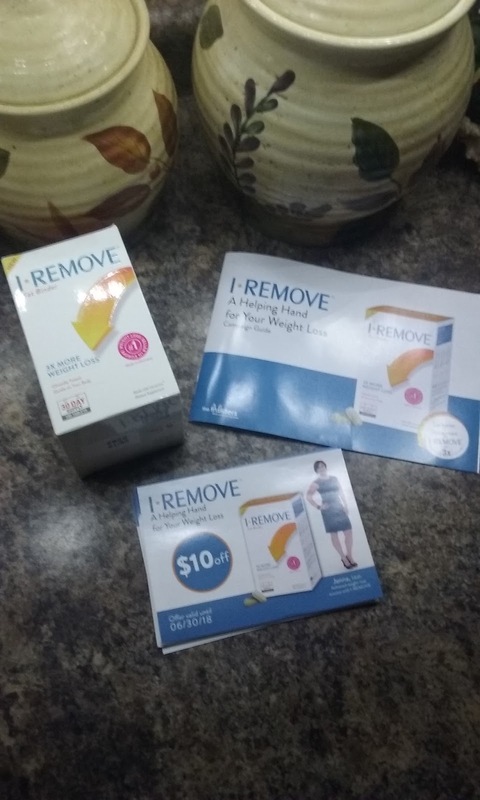 When the campaign for I Remove popped up, I knew I had to try it right away. I thought maybe this was the thing I needed to jump start my weight loss again. As I said, this is day one. Right now it is 4 am and I'm just opening the box and getting everything ready for today. The first thing I noticed, wes the size of the pills. 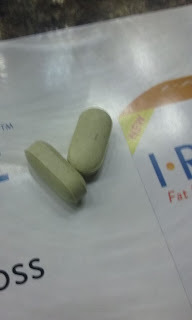 I am very bad at taking pills, and most weight loss pills are HUGE. The I Remove pills are a nice size that I will be able to swallow easily. From what I gather, you take 2 pills after each meal, so you take six pills a day. I'm bad at remembering, so the App reminders are perfect for me. They just pop up during the day at set times to remind you to take your pills. 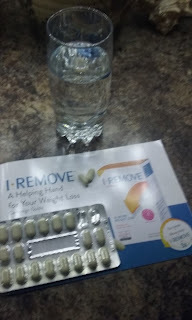 I-Remove itself, is a plant based supplement made from Litramine. It also claims to be the number one weight loss pill in Europe. This is a thirty day program and I am ready for it. My overall goal is more than they will let me set, so hopefully 10 pounds down, here I come. I will be updating you guys as I go. Crossing my fingers that I Remove will help! What types of things do you do to lose weight? Do you do the natural route, use pills, or have you had surgery? 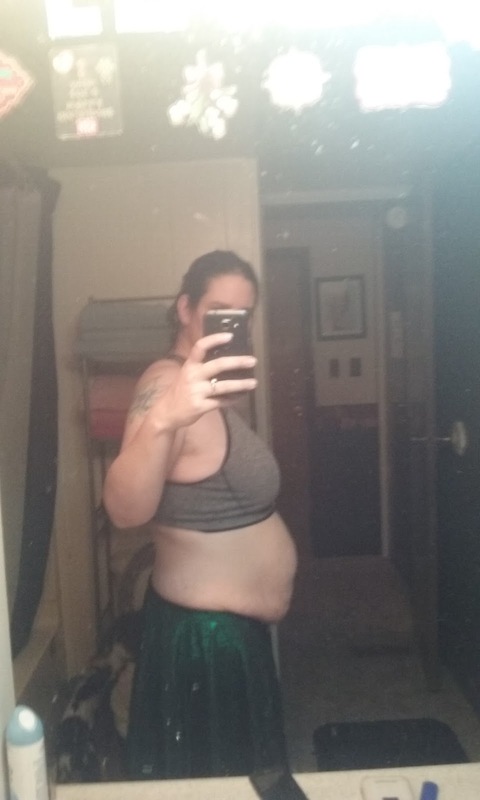 I really need all the help I can get. Please let me know below. Have an amazing day everyone. 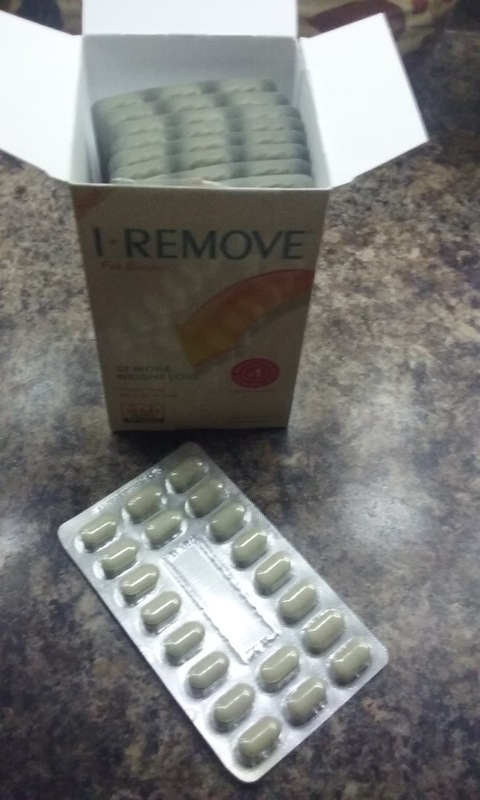 I received this product in exchange for my honest review. All opinions are my own. Thnk you to The Insiders and I Remove.